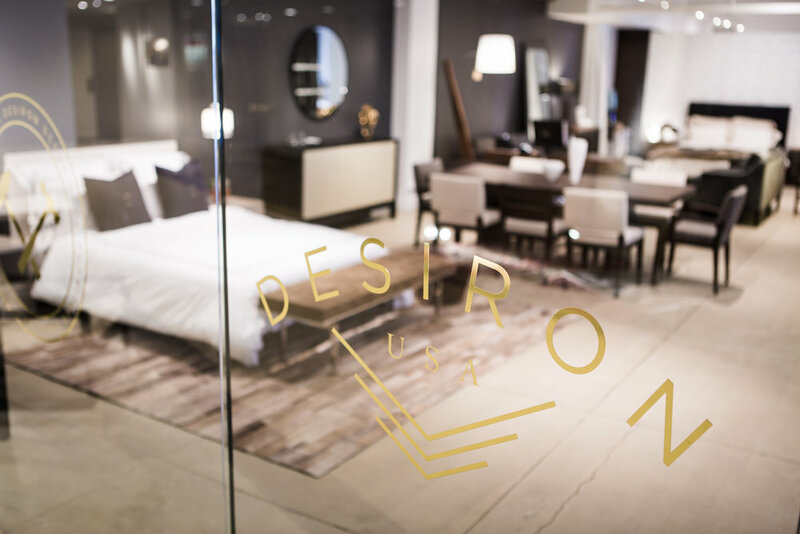 The DESIRON showroom is a 4,000 square-foot space located in the New York Design Center. 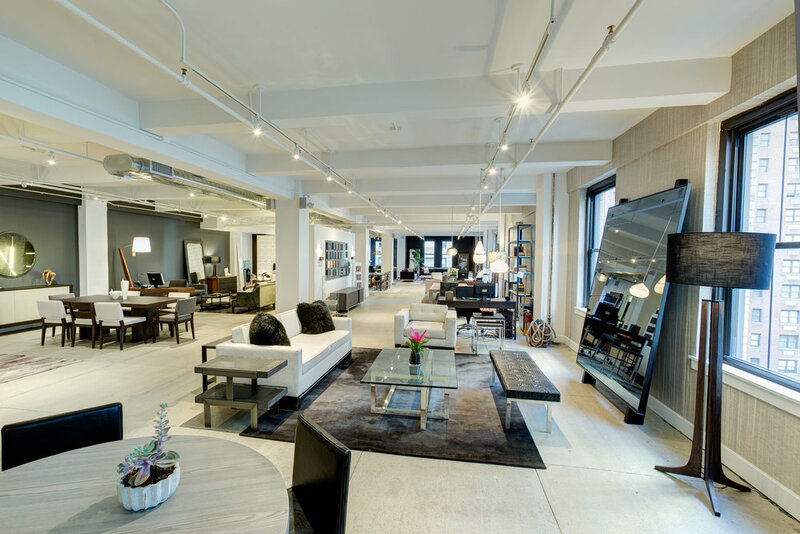 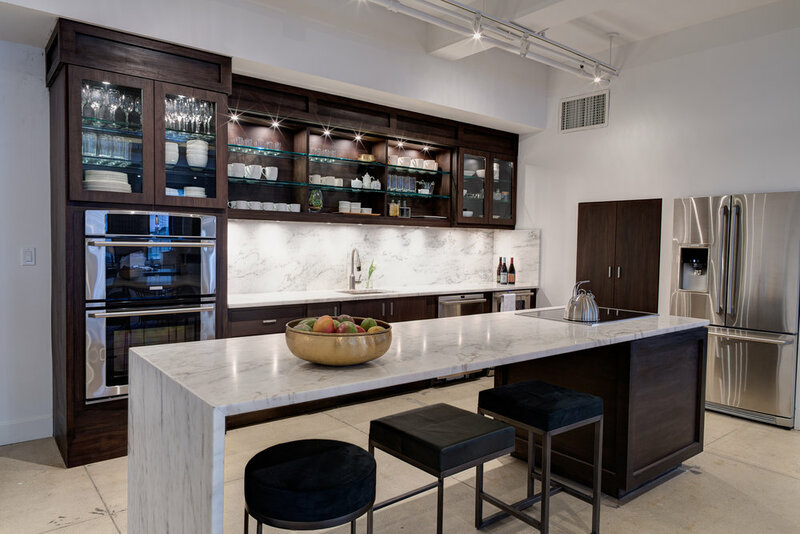 Our highly celebrated luxury furniture collection is showcased here where designers and their clients have the opportunity to enjoy the beautiful displays. 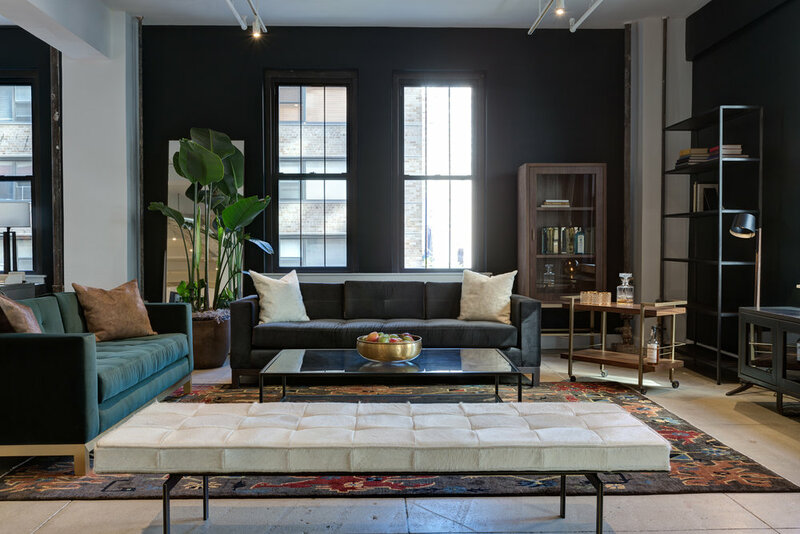 Our company focuses on bringing a modern simplicity to your homes with hand-crafted and customizable furnishings fit for any space.